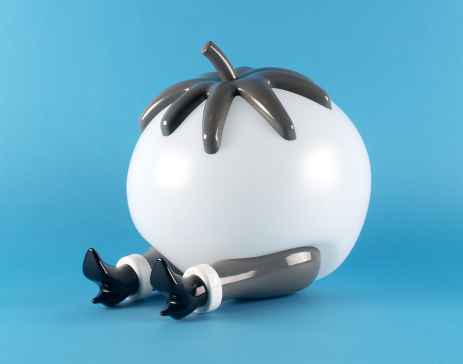 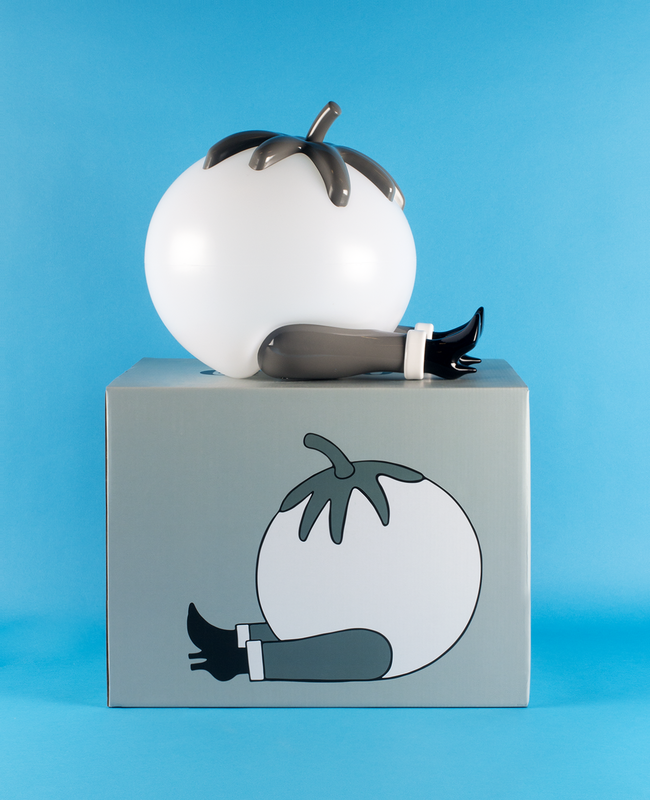 We’re pleased to announce the second and last edition of the ‘Give Up’ tomato lamp by Parra in a grey monochrome colorway. 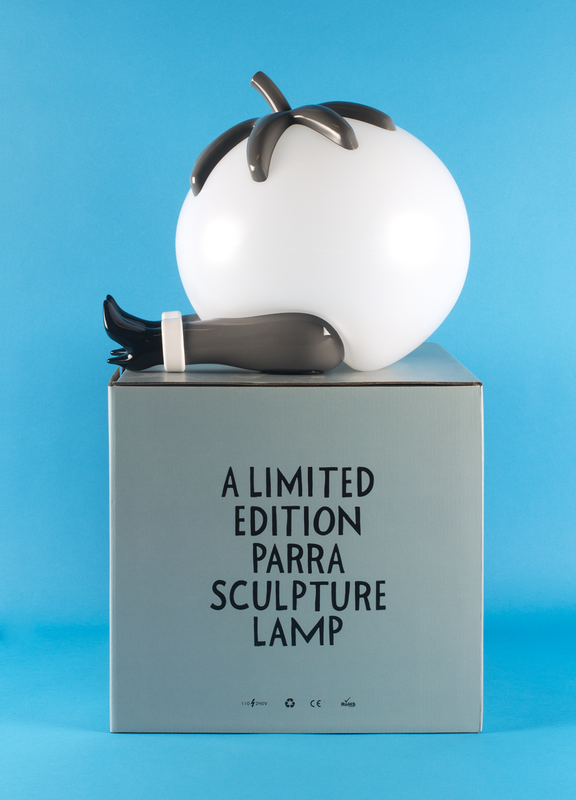 A follow-up to the ‘Give Up’ we released with Parra earlier this year, when we reimagined the 2015 pop fruit sculpture. 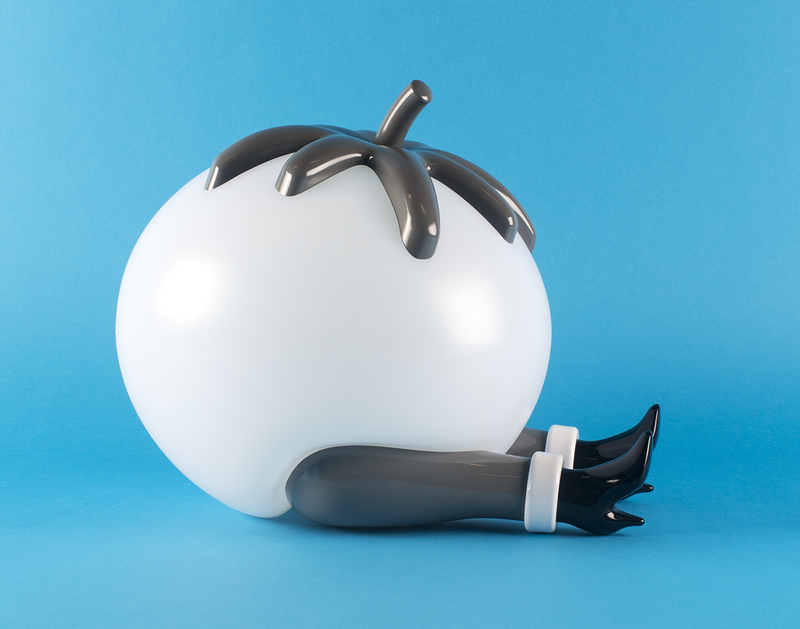 This time with white light as opposed to the bright red of last edition. 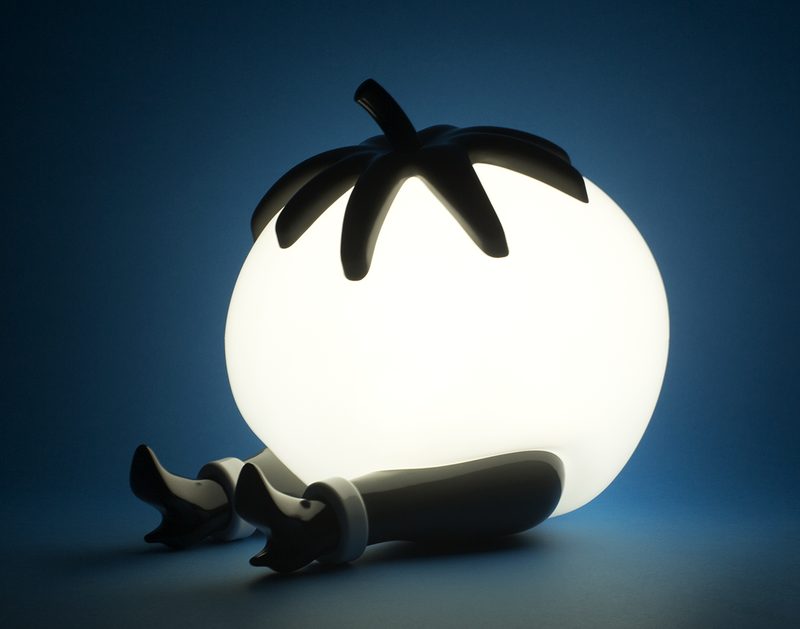 May the tomato shine a light on your dark days..
Sized 28,5cm. 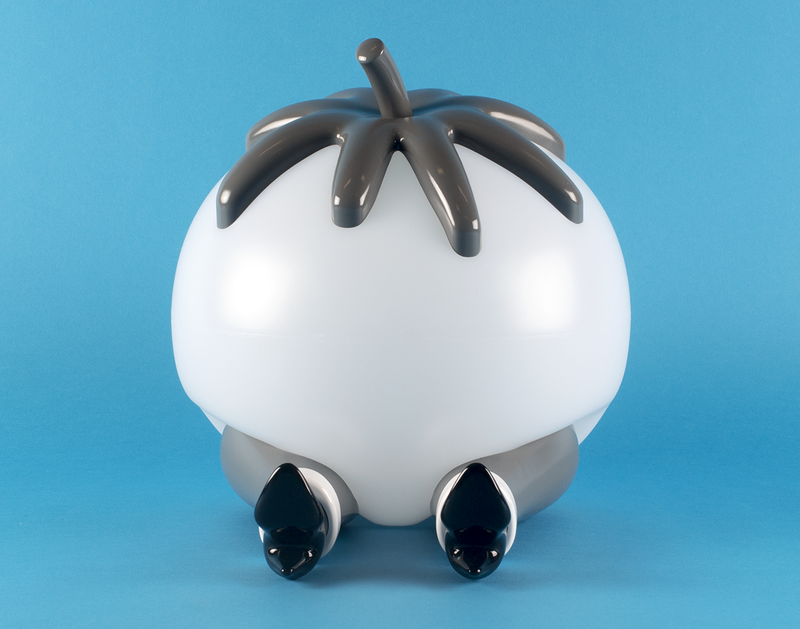 x 28cm. x 36,5cm.